The Baraat at an Indian wedding is always one of my favorite moments to capture. The liveliness and joy of the crowd coupled with the excitement of the groom never disappoints. Location: Houston, TX, Orlando, FL. 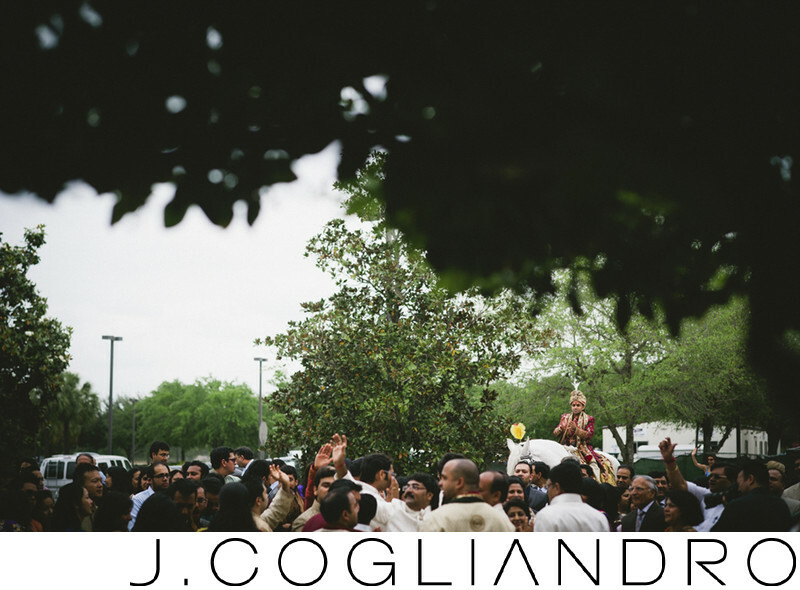 Keywords: April 2012 (300), Destination Wedding: Orlando Florida (300), Gaylord Palms Orlando Florida (300), Photographer: Joe Cogliandro with J. Cogliandro Photography (2883), Southeast Asian Wedding: Pooja and Varun (300).